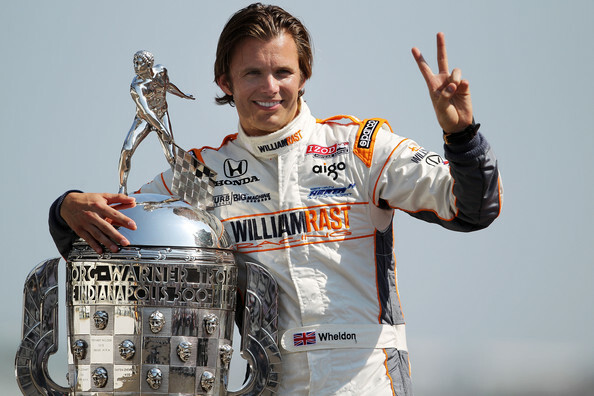 The tragic death of Dan Wheldon at the IRL season end event in Las Vegas touched our hearts. These photos are meant to highlight his massive professional and personal achievements while he was here. We all know that racing is dangerous and history tells us that even the greats can fall victim to fate. But everyone who drives on the track or follows the sport some how manages to put the danger in some small internal space so that we can continue to follow our passion and find great joy in the artistry and speed we call racing. Moments like yesterday's tragedy opens the door to that secret space and reminds us that every day is a gift and every race without incident a reason to rejoice.